It’s fairly essential for photographers to save their photos to desktops or laptops to refine their pictures with image-editing software. You can also showcase your fave snapshots with slideshow software. Or some photographers might need somewhere else to save their photographs to so they can free up space on their cameras’ storage cards. Many photographers save their photos to PCs by connecting cameras with USB cables. However, desktops and laptops don’t always recognize USB devices. When that happens, a “USB device not recognized” notification pops up just above the system tray stating that Windows doesn’t recognize an attached device (otherwise camera). This is how you can fix a PC that doesn’t recognize Canon cameras when you connect them via USB ports. 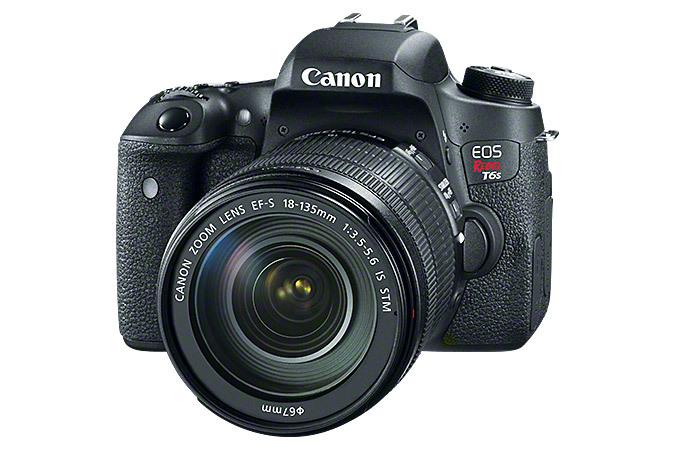 Some Canon cameras, such as the EOS Rebel T6S, have Auto power off and Wi-Fi/NFC settings that you’ll need to disable before you connect the camera with laptop or desktop. For instance, the EOS Rebel T65 camera can’t be connected if its Wi-Fi/NFC setting is enabled. So switch both those settings off via your camera’s menu if they are currently enabled. Many Canon cameras come with a USB cable, but some cameras don’t. The USB cables for Canon digital compacts must be either IFC-400PCU or IFC-600PCU cables for Mini-B and Micro-B terminals. So if a USB cable didn’t come with your camera, go through the camera’s manual to make sure that you’re connecting it with the right type of cable. If that’s not the case, or the cable isn’t working for some other reason, get a new USB cable. There might be an issue with a specific USB port. Connect the camera with an alternative USB port to verify that there isn’t a connection issue with one port. If Windows then recognizes your camera, you’ll need to fix the other USB port. Sometimes a simple fix is the best fix. Unplugging your desktop or laptop and then plugging it back in can fix the “USB device not recognized” error. Shut down your desktop or laptop, and then unplug it for about 10 minutes before plugging back in. Uninstalling a camera via Device Manager in Windows will erase the camera info. Then Windows might recognize the camera when you scan for hardware changes. This is how you can uninstall a Canon camera with Device Manager in Windows 10. Plug your Canon camera into a USB port of laptop or desktop. Press the Win key + X hotkey to open the Win + X menu. 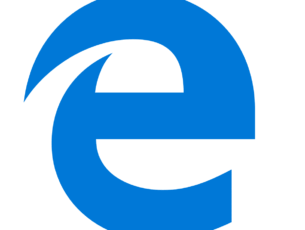 Click Device Manager to open the window shown directly below. Double-click Portable Devices to expand a list of connected devices, which will include your camera. Select the Canon camera, and then click the Uninstall button in the snapshot directly below. A dialog box opens requesting further confirmation. Press the OK button on that window to confirm. 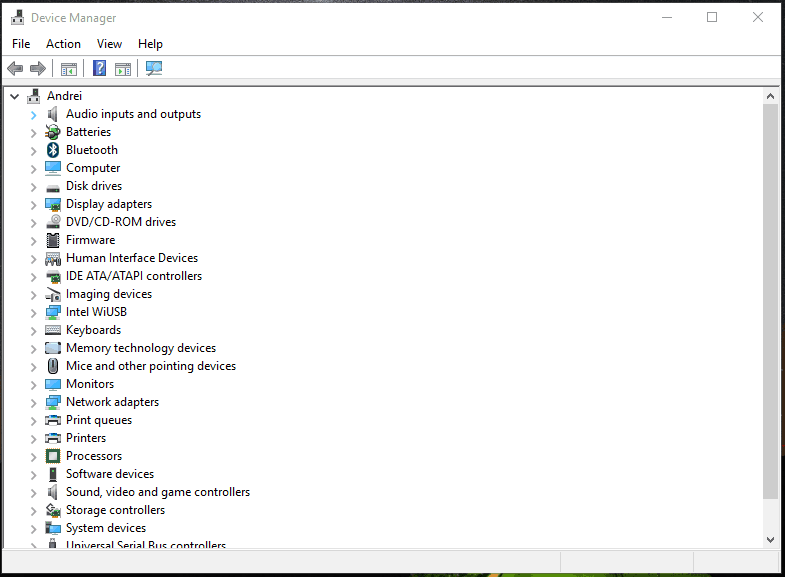 Then press the Scan for hardware changes button at the top of the Device Manager window. Thereafter, Windows might recognize the camera. The Windows USB Troubleshooter is one that can potentially fix a camera’s USB connection. 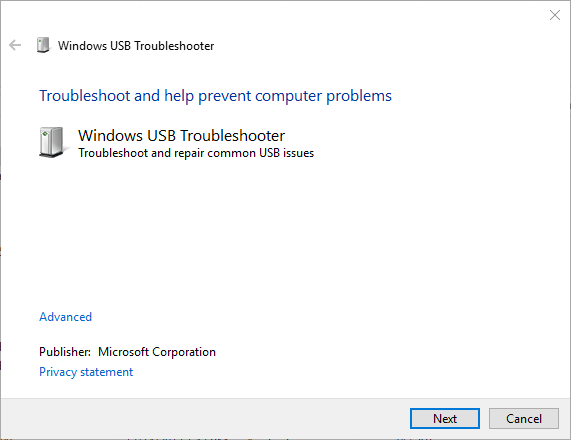 However, that USB troubleshooter is not one included in Windows 10. Nevertheless, you can still add the troubleshooter to the OS as follows. First, open this webpage in your browser. Press the Download button there to save the Windows USB Troubleshooter to a folder. Then open the Windows USB Troubleshooter from the folder you saved it to. Press the Next button to go through the troubleshooter. 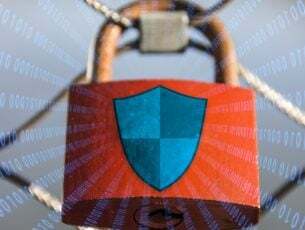 The Hardware and Devices troubleshooter might also come in handy for fixing the “USB device not recognized” error. You can open that troubleshooter by pressing the Cortana button and entering ‘troubleshoot’ in the search box. 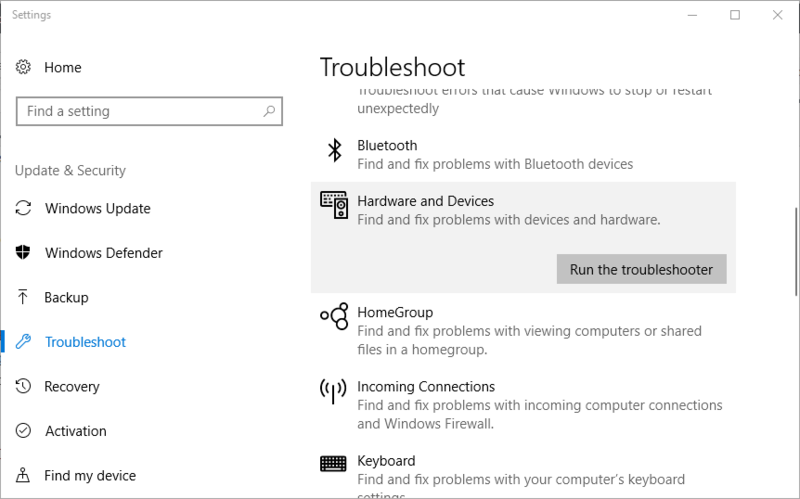 Select Troubleshoot to open the list of troubleshooters shown directly below. 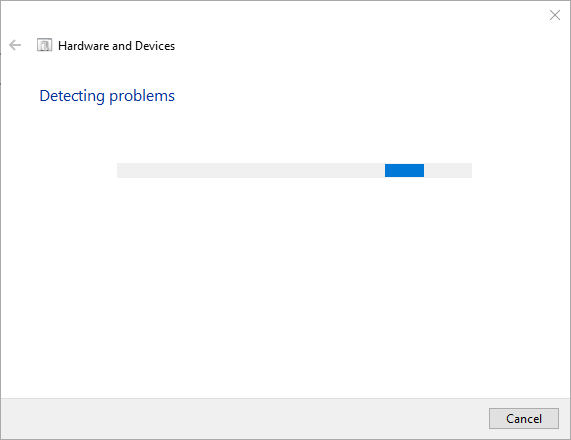 Click Hardware and Devices and press its Run the troubleshooter button to open the window directly below. When Windows doesn’t recognize a camera, you might find Unknown Device listed in Device Manager under USB Root Hub. If that’s the case, update the Generic USB Hub driver. 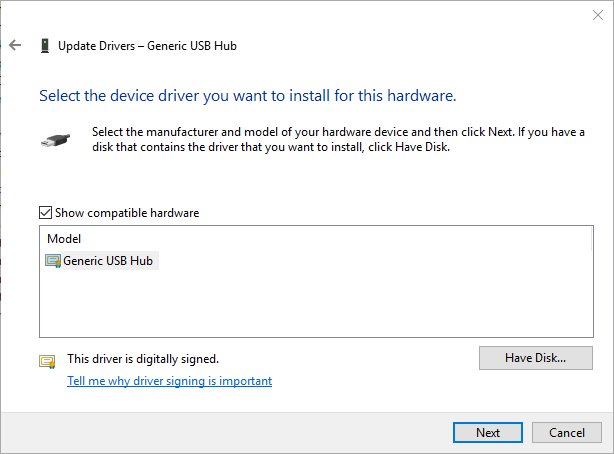 You can update the Generic USB Hub driver as follows. Double-click Universal Serial Bus controllers to expand a list of USB controllers as below. 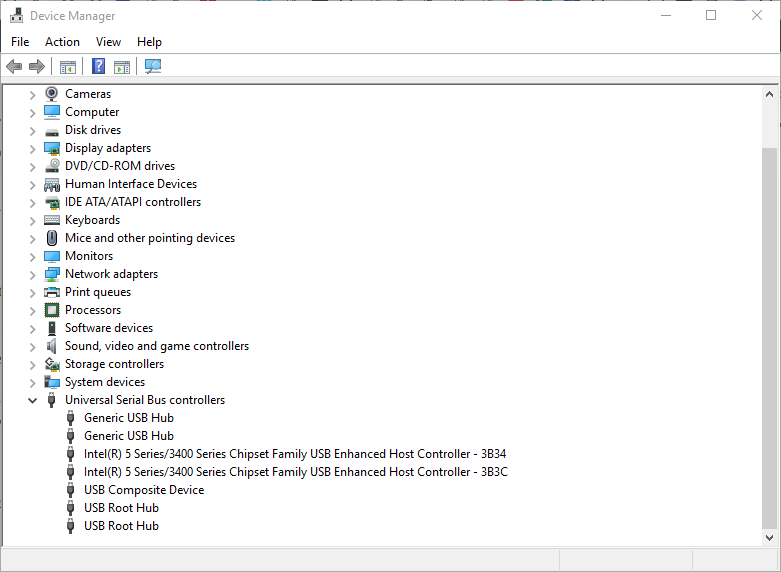 Right-click Generic USB Hub and select Update driver from the context menu to open the window in the shot directly below. Select the Browse my computer for driver software option on that window. 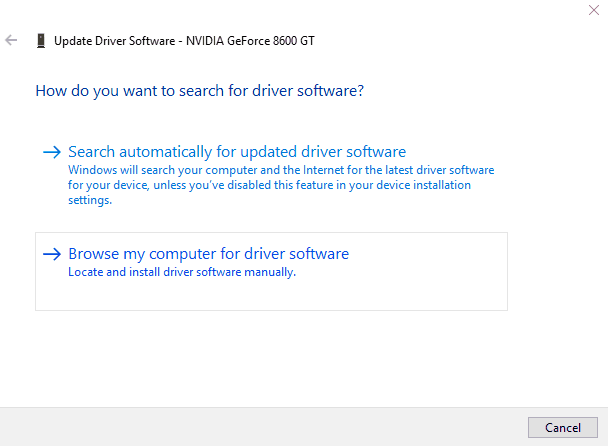 Next, select the Let me pick from a list of device drivers on my computer option to open a list of compatible drivers as below. Select the Generic USB Hub listed, and click Next to install it. Remember that you don’t need to connect a camera with PC to save photos to it. You can also save photographs to a desktop or laptop with a storage card reader. Many laptops and desktops include an SD card slot in which you can insert a camera storage card. So have a good lock for a camera card slot on your desktop or laptop. Even if a PC doesn’t include a card slot, you can still add an external card reader to it. 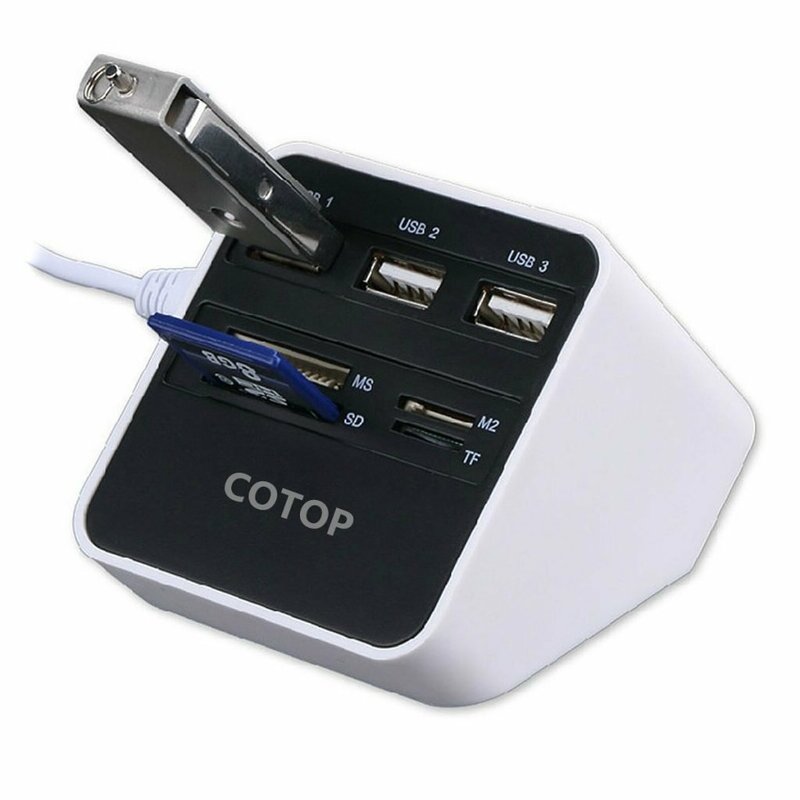 For example, you could get a card reader USB hub like the one in the image directly below. Then you can insert your camera’s storage card in an appropriate slot to transfer your photographs to PC. Thus, it’s not exactly essential to fix the “USB device not recognized” error. At least one of those resolutions will probably fix the “USB device not recognized” error so that you can save your Canon camera snaps to your Pictures folder once more. 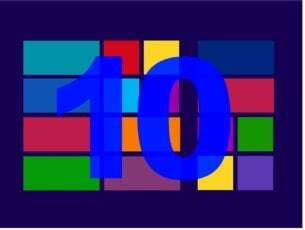 If Windows 10 isn’t recognizing other devices, check out this article that includes further tips for fixing the issue for keyboards, USB sticks and printers.